St. Petersburg is the second largest city in Russia. It is situated on the Neva River at the head of the Gulf of Finland. The city was founded by Peter the Great in the year 1703. Formerly the city was also known as Petrograd and Leningrad. The city itself is very modern and European.  OpenYourSpb is a team of young and keen enthusiasts who would be happy to help you explore the city. If you don't like any design tour, you can request your individual.